We are building a network of programs and resources to serve our community. 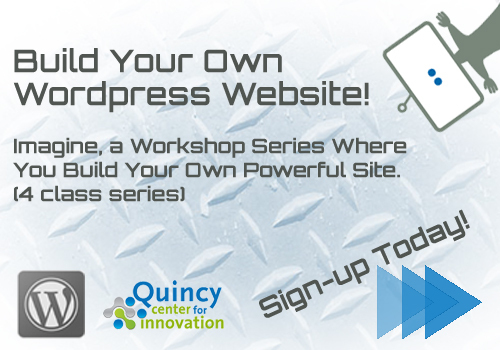 Our hands-on web development workshops will walk you through the the process and make your experience less intimidating. Take all four courses as a series or individually. If you take the full series you’ll have a well designed and optimized site when you are all done! 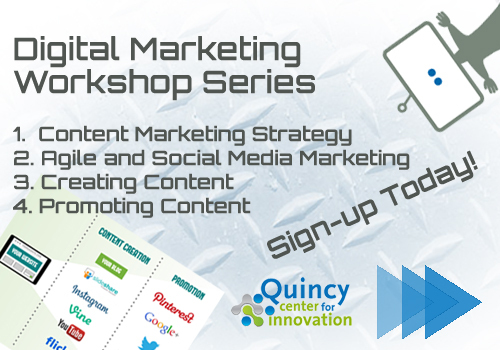 Our hands-on Digital Marketing Workshops will walk you through the the process and make your experience less intimidating. Take all four courses as a series or individually. If you take the full series you’ll have a well designed marketing plan when you are all done! Check out Slides and Video from Past TDC's! 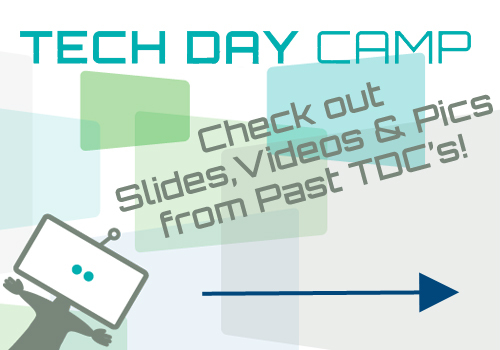 So you went to Tech Day Camp and couldn't make it to all the presentations? Just click the link below to find slides and video clips from past TDC's! 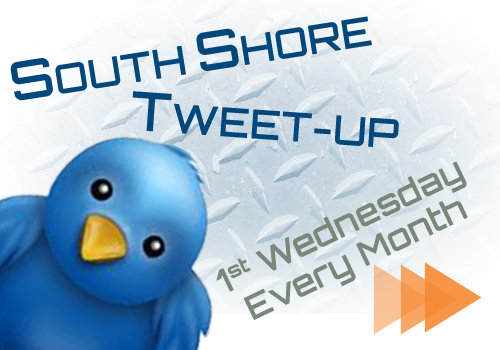 People interested in technology, social media, social networking here on the South Shore.. or people wanting to learn more about it are welcome!! The group is an informal tweet up where you get the chance to chat, drink, eat and network. We meet the first Wednesday of each month at Joes American Bar and Grill, Hanover, MA. 6p. - put it on your calendar! Call 508.362.2131 x4711 to register. Custom CSS, Child Themes and Keywords for SEO will be discussed along with a touch of Google Analytics. 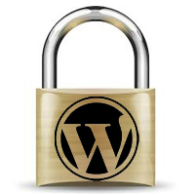 WordCamp Boston WordPress plugins-8-2014 from The Toolbox, Inc.